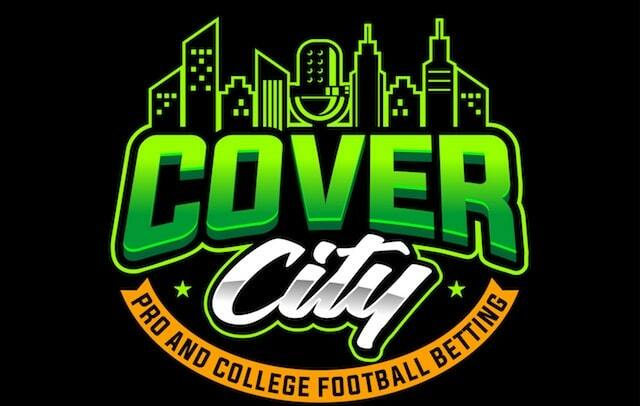 Sports Handle is pleased to present Cover City: A Pro Football Betting Podcast, hosted by Eric Rosenthal (@ericcports). Rosenthal is a professional sports bettor who focuses on NFL and college football. He’s wagered more than $25 million in the last nine years, getting banned from many sportsbooks along the way. There’s six teams on a bye and it’s not an easy card this week. Sometimes, less is more. The defending Super Bowl Champion Philadelphia Eagles are 9-point underdogs on the road at New Orleans and the line may grow. 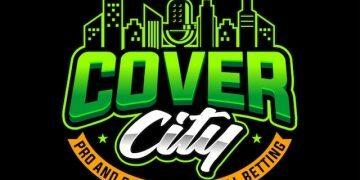 Eric makes the case for Tennessee Titans against the Indianapolis Colts, while Christian calls out all the fraudulent teams. And of course, the guys spend some time on the Chiefs-Rams Monday Night Football tilt which is expected to be a fireworks show with an NFL record 63-point total. Listen and subscribe on Spotify here. Download the PropSwap app for iOS systems here and Android here. Time codes for the episode follow below. 29:30 — PropSwap.com Futures Focus. More than just a futures marketplace, check out PropSwap for favorable real-time betting opportunities and get 10% off your first purchase by visiting PropSwap.com/Handle. 52:15 — Final thoughts: Less is more this week! And Eric’s SuperContest picks. 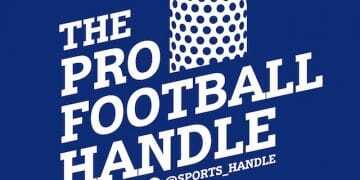 Also check out this week’s ‘Pro Football Handle’ podcast!